Would you describe yourself as a joy-filled person or not? If the answer is no, what is robbing you of your joy? 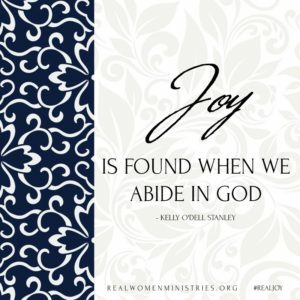 Kelly mentions joy is a choice. What does it mean to you to choose joy? What is one way you can begin choosing joy? I am a joy-filled person! And it IS a DAILY choice. I don’t always FEEL joyful, but I try and always choose to be FILLED with joy from Jesus. Stress and comparison try and rob me daily. Those are areas I certainly have control over most of the time. I can choose to slow down, to rest in Jesus, to turn off the noise, and social media. Happiness is temporary and fleeting, joy is eternal and comes from the Spirit. I’m so excited to be here, drinking in the words, and spending time to pursue real joy with you all! Jodie, you are the most joyful person I know! And it reminds me daily to CHOOSE JOY for myself! Yes, Jodie, you inspire me too! I think I could learn a lot from you! Beautiful and oh, so timely. 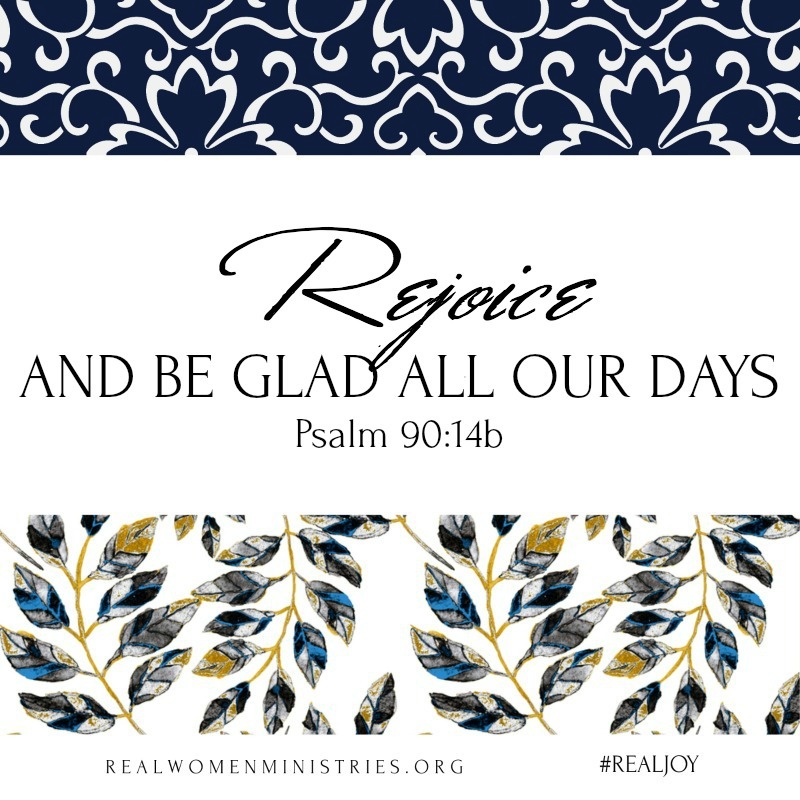 Thank you for the reminder that joy is a choice, and that by abiding, we can be joyful! Thanks, Ellen, for reading and commenting. Wishing lots of joy for you, too! Joy always came naturally for me, but three years ago my life took a turn I never expected and joy has been hard to come by. I’ve felt like a failure in many ways for not being able to “manufacture” joy in this season. I want to be joyful, but it’s difficult when I don’t feel it. I’m excited for this series, because I want to learn all I can about joy and hopefully experience joy in a new way. Leigh Ellen – I will be praying God will speak to your heart as we discuss joy over the next two weeks. I know it can be so hard to face others when we feel less than happy. But I think that is the part I have to remember – happiness isn’t joy and joy isn’t happiness. Happiness is a feeling and Joy is state of being. I feel like there is this socially acceptable way we are ‘supposed’ to act – happy and upbeat. And just like you said, those emotions can be so hard to manufacture. I have to remember I carry joy that is eternal on the inside of me. 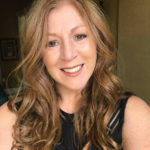 Leigh Ellen, you are certainly not alone and it’s NOT a failure on your part. Praying you can lean in and let God whisper to your heart. HE is the source of all joy, and it’s by spending time with Him that you will find what you’re looking for. Choosing joy for me means remembering that the joy Jesus gives me is eternal no matter what my circumstances tell me! Thanks for these encouraging words, Kelliy! It is hard to choose joy in the midst of hard circumstances. But I am thankful we have eternal joy that we can focus on instead. We all need that encouragement–even (especially) me! Thank you for sharing your heart Kelly. While I am pretty consistently a joyful person, there have been times in my life that I have struggled with finding joy. Fortunately, I have sweet sisters of faith who have helped ‘right the ship’ and kept me immersed in the Scriptures. I appreciate your honesty and look forward to sharing your message. You truly are a joyful person, Mitzi. I am glad to know you so you can remind me of Joy on days when I need it. What would we do without friends to keep us pointed in the right direction? So grateful and glad to count you among my friends now :-). Joy is a choice! Yes! I loved today’s devotion. I think I am a joy-filled person, but there are times when I certainly don’t feel joy, but as Kelly explained, it’s a choice. Thank you for this encouragement today! This was such a great encouragement from Kelly today. I’m glad you joined us today, Shannon! I think society has taught us that joy is the same as happiness—bubbly, exuberant emotion. But happiness is fleeting, and joy runs deeper. It’s not always easy to CHOOSE joy, but I’m trying :-).